As previously reported, the original version of Windows 10 (1507) will no longer receive any security or quality updates from Microsoft. Addressed issue with Surface Hub devices waking from sleep approximately every four minutes after the first two hours. Addressed issue where autochk.exe can randomly skip drive checks and not fix corruptions, which may lead to data loss. Addressed an issue where Microsoft Edge users in networking environments that do not fully support the TCP Fast Open standard may have problems connecting to some websites. Users can re-enable TCP Fast Open in about:flags. Addressed issues with Arc Touch mouse Bluetooth connectivity. Security updates to Microsoft Edge, Internet Explorer, Microsoft Graphics Component, Windows SMB Server, Windows COM, Microsoft Scripting Engine, Windows kernel, Windows Server, and the .NET Framework. The Patch Tuesday updates are now available and should be downloaded and installed automatically from Windows Update on your Creators Update systems. Windows 10 Creators Update users can also download standalone packages for today’s Patch Tuesday security releases from here. 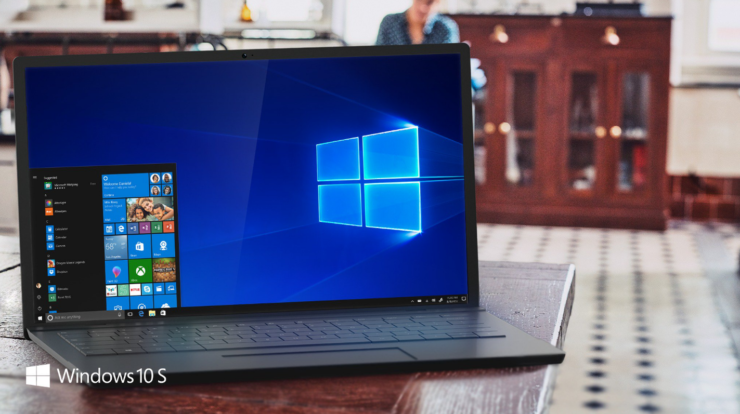 For more details on how you can continue to receive updates if your PC is still on the original version of Windows 10, head over here for more details or follow steps in this guide to easily upgrade to the very latest Windows 10 Creators Update.